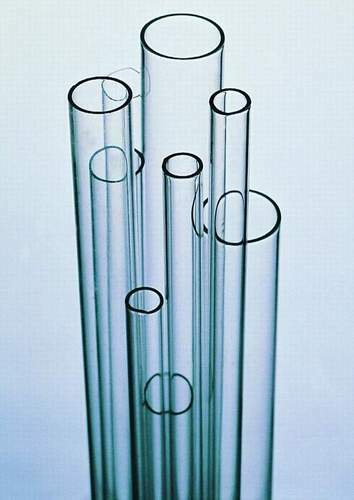 Our organization is standing in the league of leading firms that are offering Chemistry Glassware to the clients. The entire range of products are highly acknowledged by the customers for their attributes such as resistance to heat & chemical, precise measurements and can easily withstand temperature fluctuations. All our products are dedicatedly manufactured using excellent quality material and advanced facilities. Backed by the rich industrial experience, we are able to offer a range of Borosilicate Glassware to our valuable clients, which is extensively used in lab. Made from high grade of glass and are immensely used in physics and chemistry lab. Students can easily use these quality-assured products to do experiment and scientist for research. 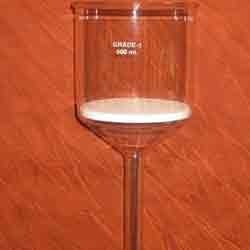 In order to meet the distinguish requirements of the clients, we offer a range of Graduated Borosil Glassware. The offered range is immensely used in different laboratories, these products are made by high grade of raw material and are easily available in the market. With the help of our sophisticated technology, the entire range is manufactured using qualitative raw material by our hardworking labors. 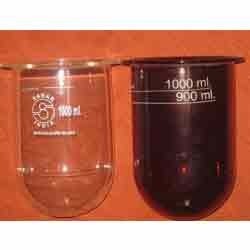 Customers can avail from us a remarkable range of General Chemistry Glassware. Equipped with latest machines and highly designed laboratories, our infrastructure enabled us to provide the finest product to our most esteemed customers. Our professionals keeps a vigil eye on each and every process of manufacturing to ensure the flawlessness of our products. Designed for Any make of Dissolution Test machine - as per USP Standard. 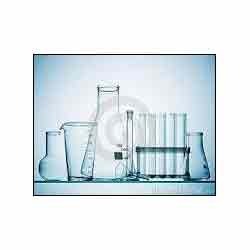 Our domain expertise has enabled us to come up with an excellent range of Chemistry Glassware. Immensely used for experiment, these products find its applications in various places like schools, colleges, laboratory and many more. All our customers can avail this range as per their preference.